Ripe, brambly notes accentuate luscious blackberry and cassis flavors in this fleshy, full-bodied red blend. 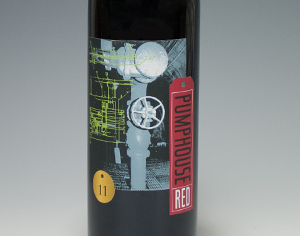 It's a straightforward wine with baby-soft tannins underlining its forward, fruity style. 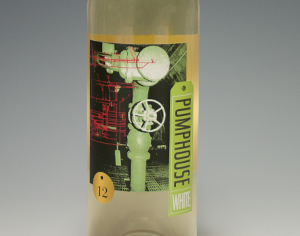 This eclectic white blend is savory, with notes of pressed apples and nuts marked by a streak of high-intensity acidity. Dry and medium bodied, it's a straightforward wine at a reasonable price.